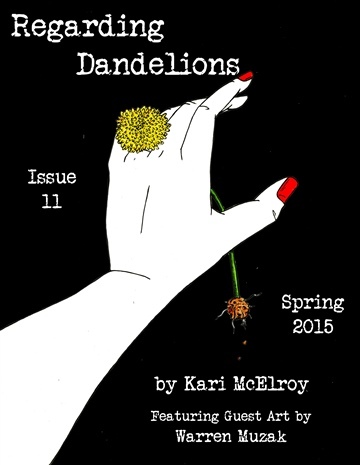 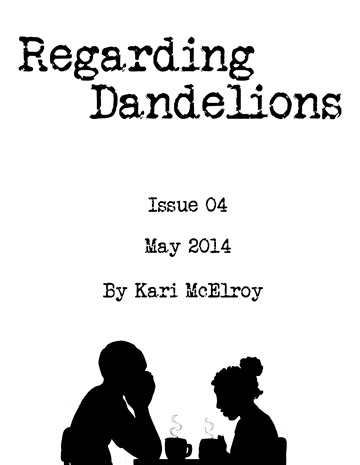 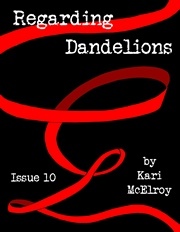 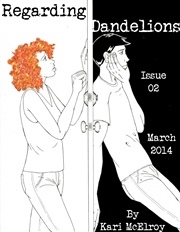 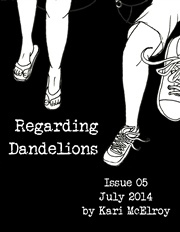 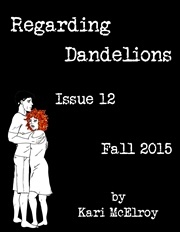 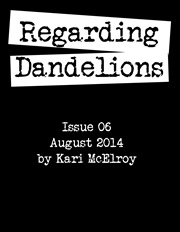 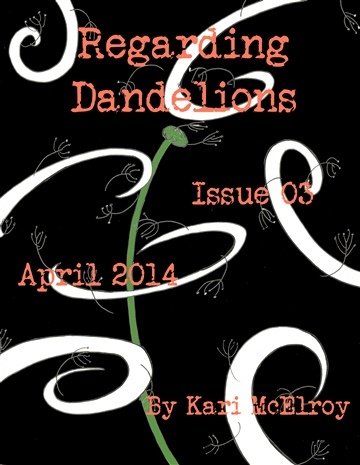 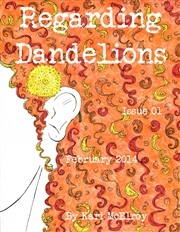 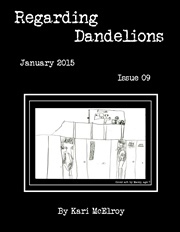 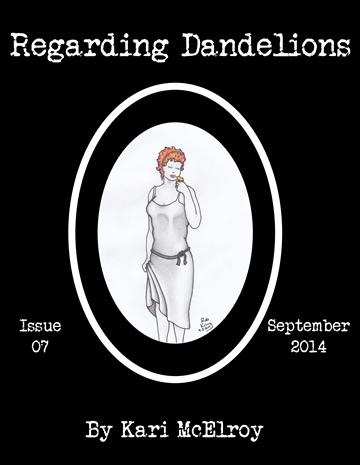 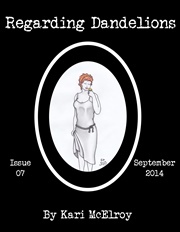 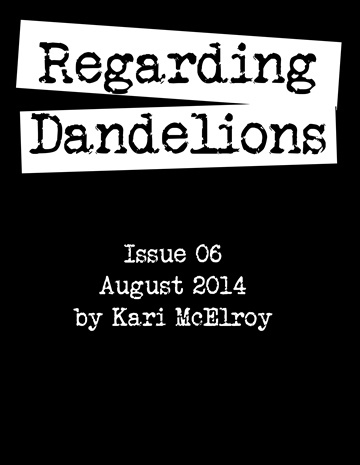 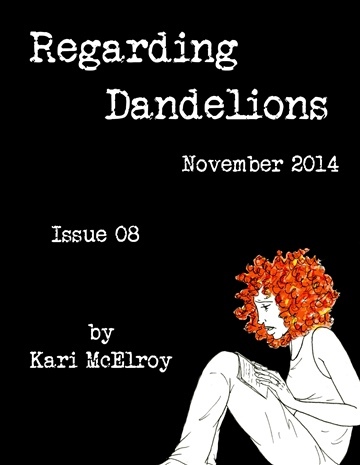 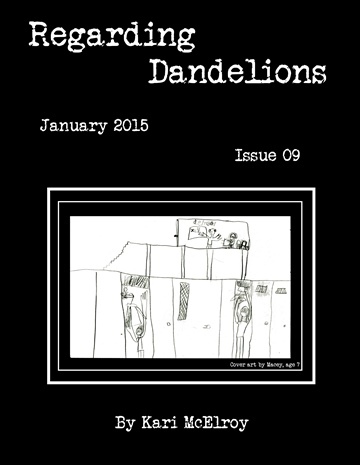 Regarding Dandelions is a comic book for readers who don't (know they) like comic books. 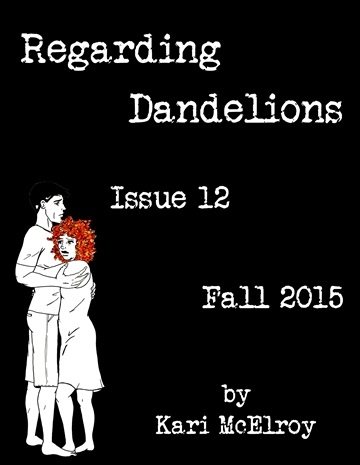 A 30-something coming-of-age story, the series follows Jake Stanton and Ellie Martin through present day narration and first person flashbacks. 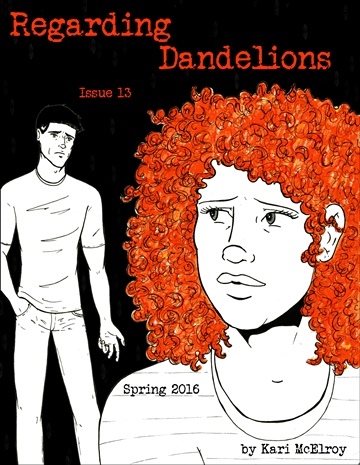 Jake and Ellie grew up together and each faced their own brand of adversity in what should have been an idyllic upbringing in a Chicago suburb. Now in their early 30s, Jake learns he has late stage lymphoma, forcing both him and Ellie to confront mortality and the issues they've left dormant throughout adulthood. 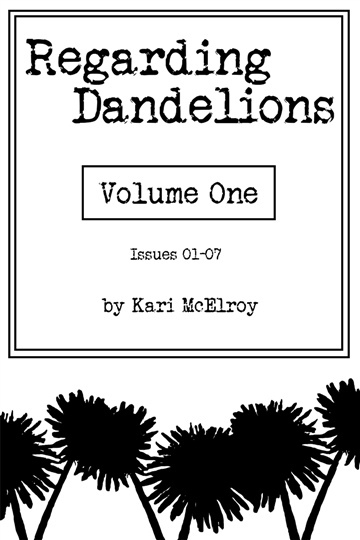 This volume collects the first seven issues of the series.